It may seem totally crazy to put a dead artist on this list, but the Keith Haring revival is too big to ignore. In addition to his massive retrospective at the Brooklyn Museum this year, OBEY is doing a clothing series "with him," and so is Urban Outfitters. 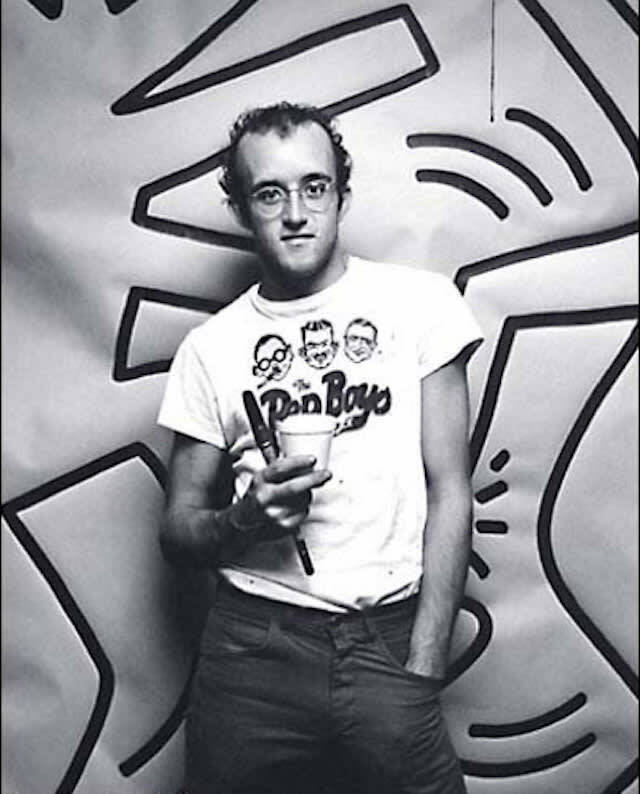 The Keith Haring Foundation is making solid efforts to keep his legacy alive, and 2012 has certainly been evidence of their success in doing so.